Learn More About Our Installment Plan... Join or Renew Now! This article covers challenges for determining 504 eligibility for a child with ADHD, alternative methods for determining substantial limitation on concentration, and recommendations for ADHD identification. Schools must have clear and comprehensive prevention practices and policies that address all forms of bullying and harassment and emphasize prevention; timely, consistent intervention; social-emotional supports for victims and bullies; and clear, effective disciplinary policies. 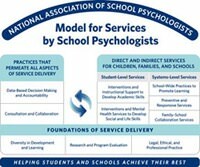 Blending academics, behavior, family engagement, community outreach, and trauma-informed care through the MTSS-B framework has benefited Laconia schools. Using the framework, schools are able to focus on the power of relationships with students, staff, and families to support resiliency in the face of ongoing home and community risk factors. 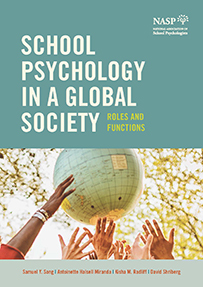 Perfect for graduate preparation programs, this new textbook addresses the evolving role of the school psychologist with a social justice lens and sets students up for success upon graduation so they can best serve a more diverse population. 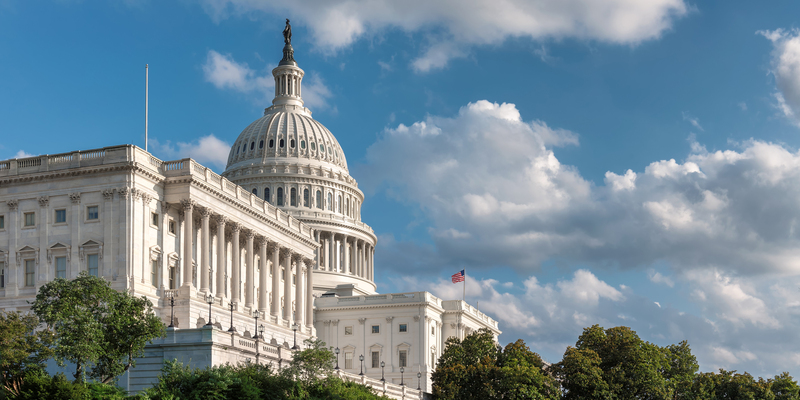 Registration is open for the 2019 Public Policy Institute in Washington, DC, cohosted with George Washington University. This year’s theme is “Building Capacity for Safe and Successful Schools: Policy Directions for the Nation.” Register before May 28 to receive the early bird rate! Join NASP or renew your membership online now for the 2019–2020 membership year and divide your dues over three monthly payments in the installment plan. See link for details. 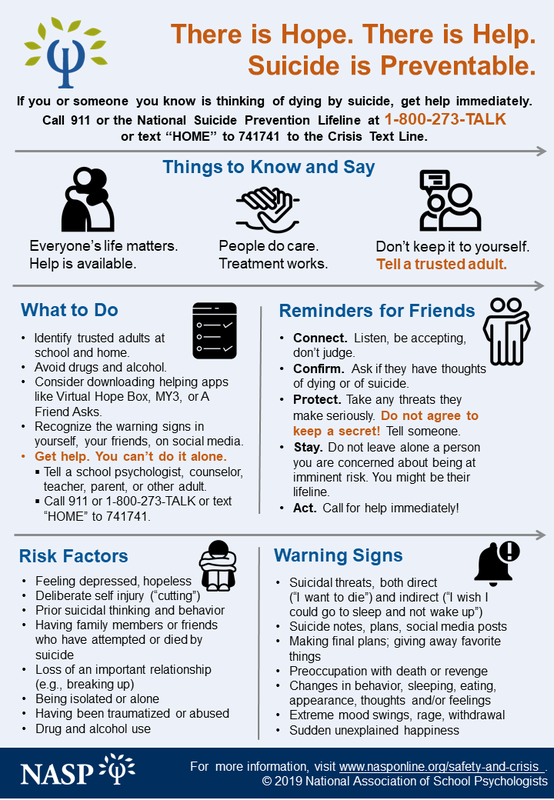 Enhance your school crisis capacity this summer by attending the new third edition of the PREPaRE core workshops at the 2019 summer conferences in Phoenix, AZ, and Hartford, CT.
We've developed infographics in English and Spanish for educators, parents, and teens on how to help students and peers who are at risk of suicidal behavior. 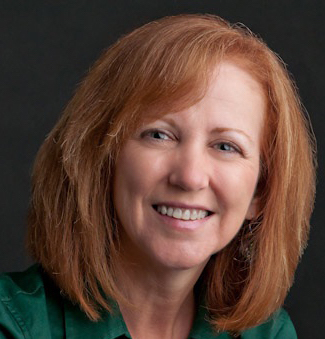 Looking for ways to align your performance evaluation to the Practice Model domains? Read examples from states that have incorporated these domains into their performance evaluation tools. Is your district implementing MTSS? Encourage your colleagues to listen to this podcast and then discuss how you can use these suggestions and tools as a team.